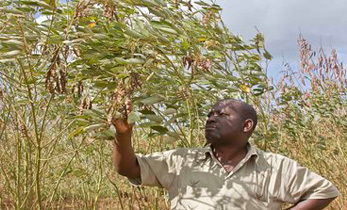 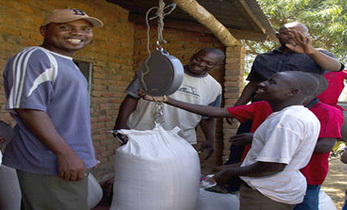 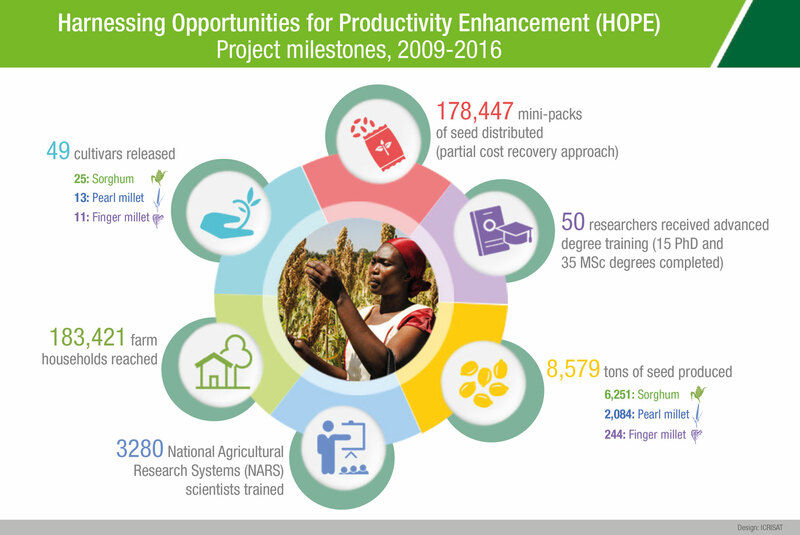 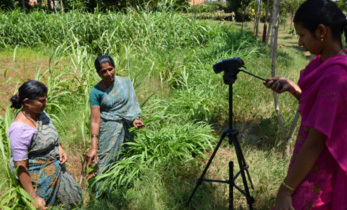 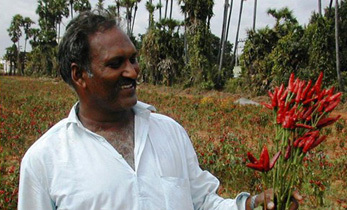 The HOPE project spanning 11 countries focused on developing improved varieties and crop management practices to help smallholder farmers increase productivity under harsh, dry production environments in many parts of sub-Saharan Africa and South Asia. 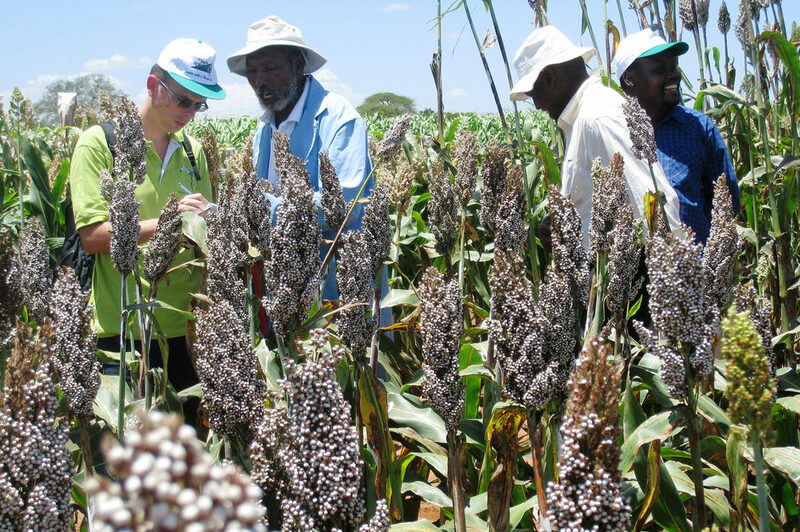 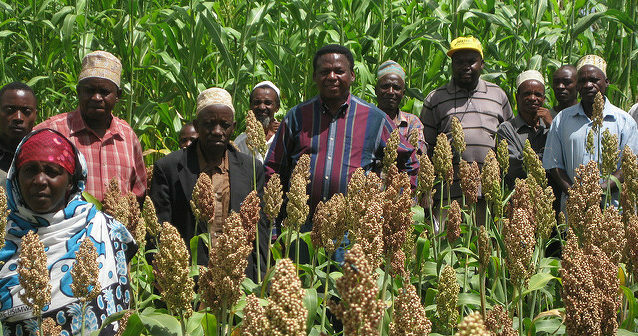 25 finger millet lines with drought potential were selected for regional trial and evaluation in Uganda. 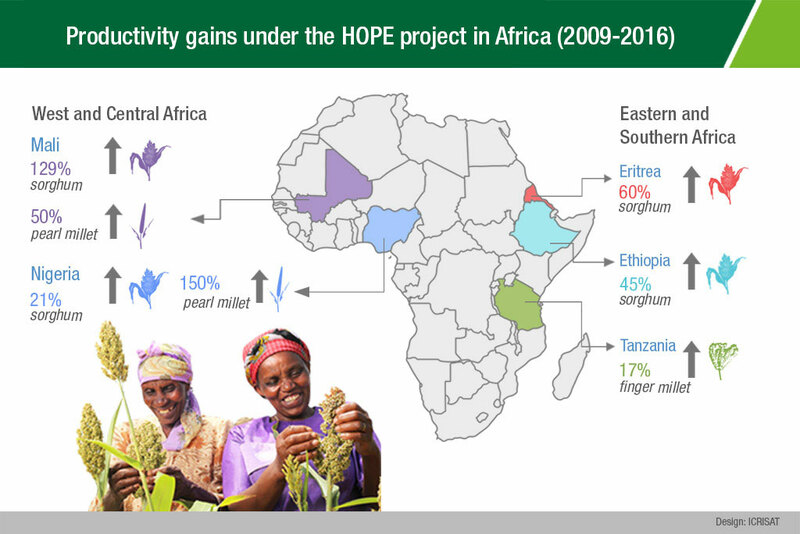 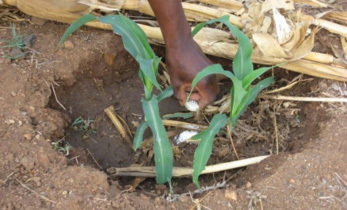 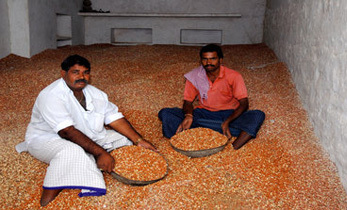 Nigeria reported 21% productivity gains from package of improved practices in sorghum and 150% productivity gains from package of improved practices in pearl millet.